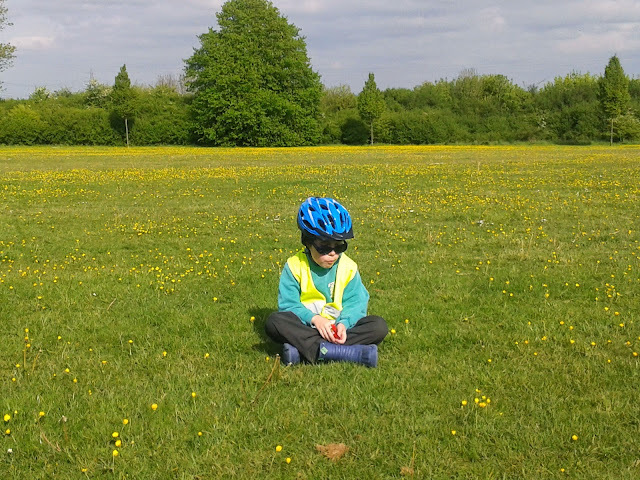 Taking a breather or sulking? Win JVC Flats Headphones! Compers welcome!! Nutritious, Low Cost, Three Minute Scrambled Egg! Exciting Holiday News with Roebeck Country Park!! Ode to Too Much Junk Mail!